The manometer simply helps to select the right pressure for the hydraulic additional blade mechanism to achieve the best plowing result. 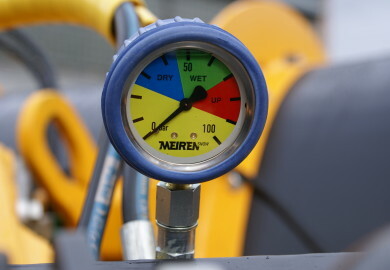 The use of the manometer also increases the service life of the blades. The manometer can be ordered as the additional equipment for the highway snow plow models MSPN.